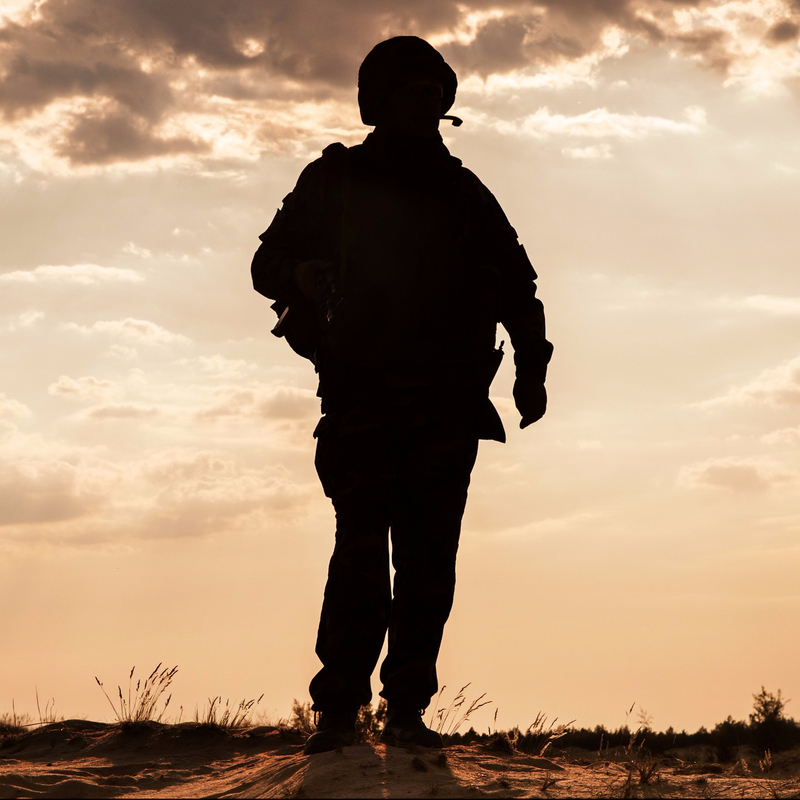 After our trilogy of “movies,” then, where do we find ourselves vis-a-vis combat veterans’ finding a way to make a life with–and even more importantly, a life beyond–The War Within. “[L]et us suppose that there are two flower vases made of fine china. Both are intricately carved and of comparable value, elegance, and beauty. Then a wind blows, and one of them falls from its stand and is broken into pieces. An expert from a distant land is called. Painstakingly, step by step, the expert glues the pieces back together. Soon the broken vase is intact again, can hold water without leaking, is unblemished to all who see it. Yet this vase is now different from the other one. The lines along which it had broken, a subtle reminder of yesterday, will always remain discernible to an experienced eye. Just as no two combat veterans are alike, neither are their courses of restoration to more meaningful lives. In the previous essays, I have (in a way) portrayed extroversion and introversion with terms and examples that are often quite contrasting. The Great Escape is a far cry, after all, from The Endless Return through The Well-Hinged Door. Without doubt, Life–and people who live–are for more complex than that. Yet at the same time, even though many seem to relish to possibility of being “uncategorizable,” seeing their refusal to be pigeonholed as the ultimate expression of their autonomy as a breath-filled human being, we can often see how much energy such individuals expend simply to persuade us pigeonholing-types that they are, indeed, the proud members of the “uncategorizable” category. None of us wishes to be black/white, yet most of us just feel better when we believe most everybody else is. As Kurt Vonnegut so effectively put it: so it goes. No matter whether you are a combat veteran, a loved one of a combat veteran, or a service provider for combat veterans, I would have you consider the utility of at least entertaining the notion that it might not only be helpful, but also hopeful to take seriously the idea that people “re-energize” in radically different “places.” While we all want to have the flexibility to find energy sources wherever we need, whether within or without, I still maintain that for each of us, one of those “places,” i.e., the inside or the outside, simply feels more “natural” in a way that while hard to define precisely, is nevertheless far less hard to experience usefully. By understanding how differently the world can feel to people who, on the surface, appear to be so similar, one can go a long way toward reducing not only the misunderstanding of others, but also–and perhaps for many combat veterans, even more–the misunderstanding of oneself. Whether extroverted, introverted, or any combo in-between, combat veterans are some of the most self-demanding persons I know. And without self-understanding, self-demanding always ends up self-destructive. Sadly, sadly, for many combat veterans, I cannot use that latter word solely as a figure of speech. Different experts use differing techniques. Different vases lend themselves to differing techniques. Painstaking need not be an expression of time, but it is always an expression of intent, of taking on a project worth doing, a goal worth pursuing, a life worth living (and caring about, whether someone else’s or one’s own). By understanding our differences, we all can have patience when others misunderstand us. We can know how we’re strong. We can know how we’re challenged. But fortunately, for combat veterans everywhere, even more, they can know this: that the right expert and the right vase can come together, can fool some of the people all the time, can fool all of the people some of the time, but ultimately can fool no one that indeed it is possible to know what it means to break apart, to see Chaos ravage the innocent over and over, to whisper goodbye to one’s best friend as one holds him or her in one’s arms, to swear that never again will anyone matter–and yet then, with faith, hard work, and a few A-list companions, to know what it is to come together again, to escape greatly, to return endlessly yet march back out through doors well-hinged, to mend, to keep on mending, to live, to love. It is a knowledge that none of us wishes for, yet it is a knowledge that some of us, once endowed with it, can eventually find a way to use meaningfully, hopefully–and, lo and behold, without leaks.